Modern devices and technologies have dramatically changed not only the way customers seek service and support, but the way companies deliver it as well. Though offering outstanding service has become easier in many ways, it has also become more tempting for brands to rely too much on technology and not enough on customer experience fundamentals. How can companies get back to their roots? John Goodman, author of Customer Experience 3.0 and cofounder of customer research firm TARP, says it's all about breaking down the silos between sales, marketing, and service. He shared his insights with Associate Editor Maria Minsker. 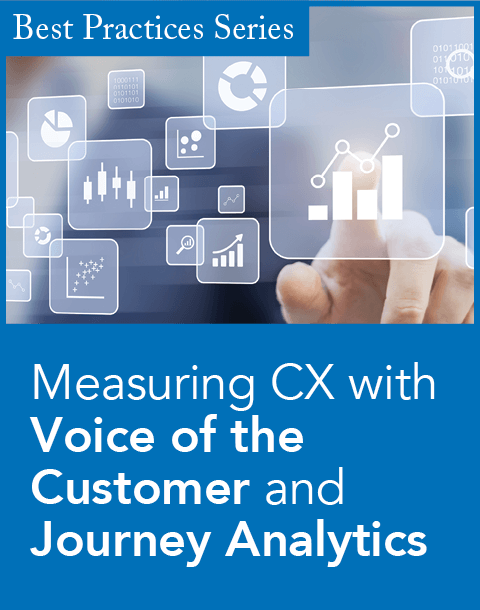 CRM: How does the 3.0 in the title of the book reflect the evolution of customer experience? John Goodman: In the 1990s, people coined the term customer experience, referring to wowing the customer with service. 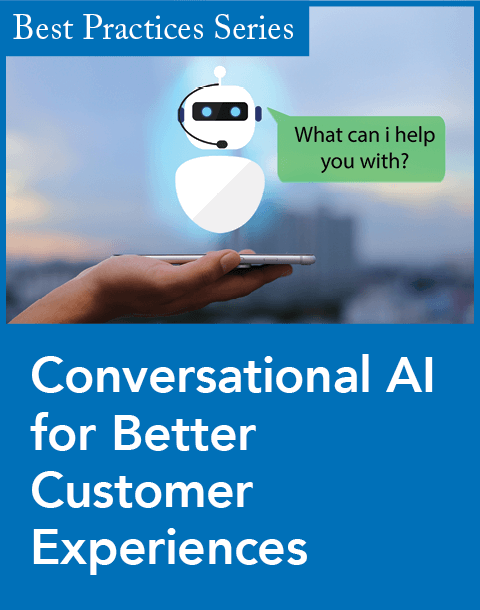 Then, in the early 2000s, a number of companies, IBM being one of them, started talking about customer experience 2.0, which was all about applying CRM technology. This was really just aimed at improving marketing and sales through personalization and segmenting. At first, customer experience was about service, and then it became about marketing and sales, but I see customer experience 3.0 as a combination of all three. Customer experience is moving past applying technology to just the sales part of the organization or the service part, [instead] applying it to the end-to-end journey. CRM: What are some common mistakes companies make when it comes to customer experience? Goodman: Web site structure is probably one of the biggest mistakes I've noticed. Usually, roughly 85 to 90 percent of [a company's] Web site is marketing and sales, and then if you dig in, you can eventually find something that will take you to the support section of the Web site. But 80 percent to 90 percent of visitors to companies' Web sites are existing customers who are trying to get help with something. So the home page for most companies is exactly the opposite of what it should be. 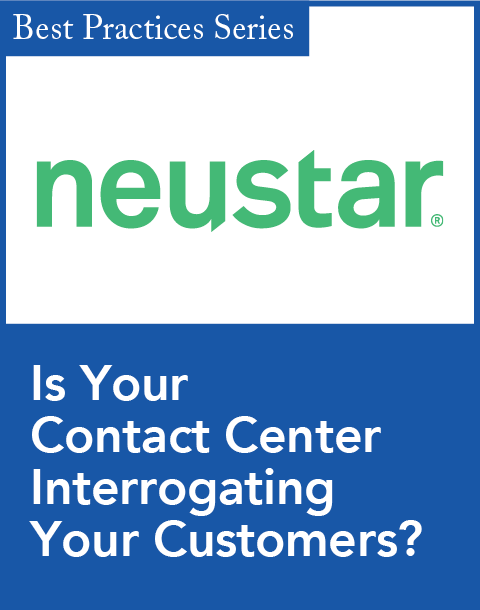 CRM: Can you describe the four-part customer experience framework you outline in the book?